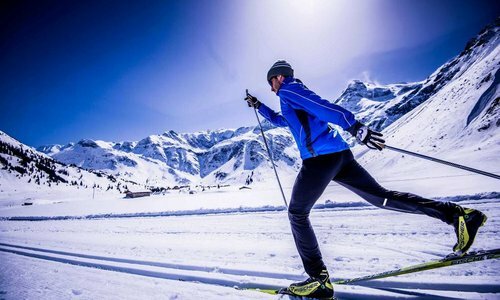 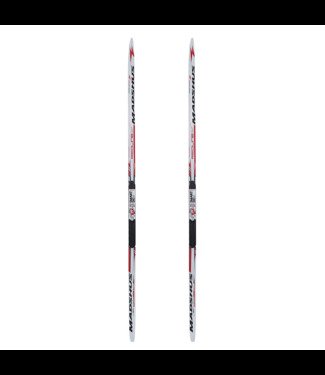 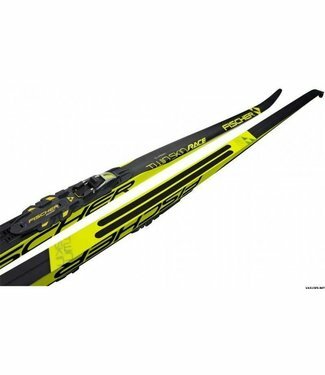 The Fischer Speedmax Classic Cold has innovative technologie..
Fast skate ski for racing. 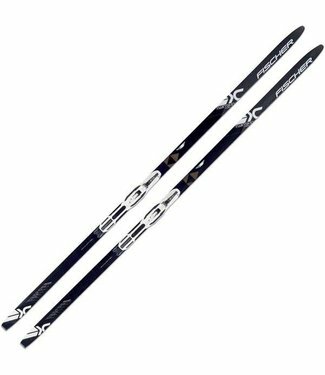 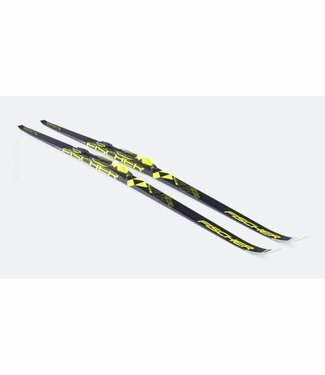 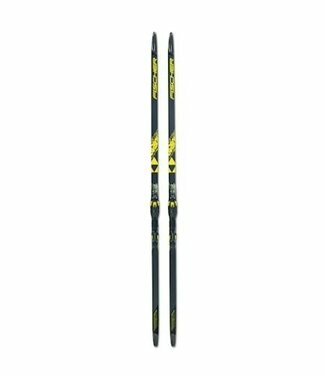 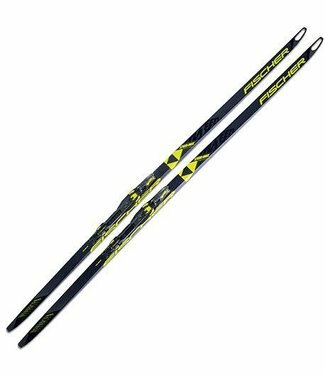 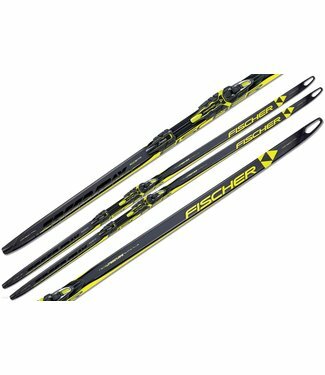 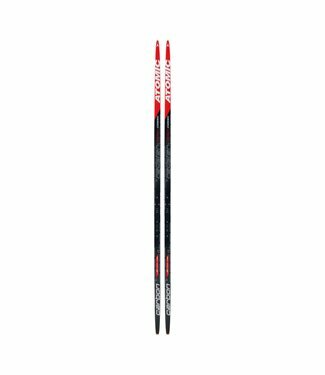 The Fischer Speedmax Classic Jr Ski is the pedigreed racing .. 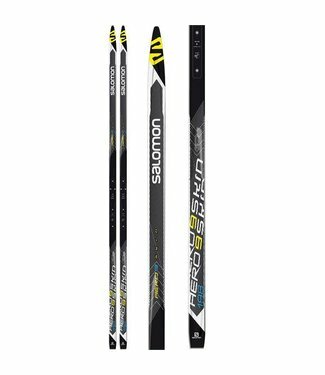 The Madshus Ultrasonic Skate Ski is the perfect entry-level .. 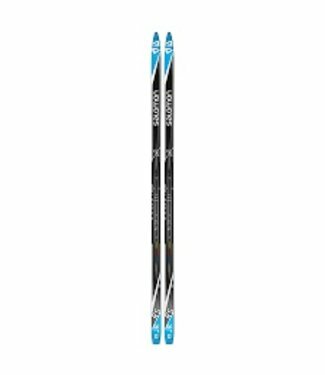 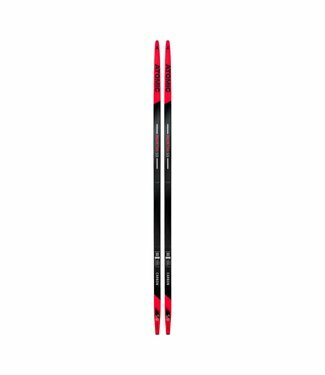 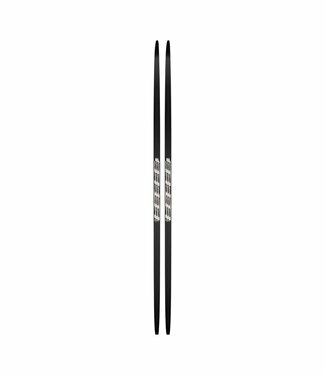 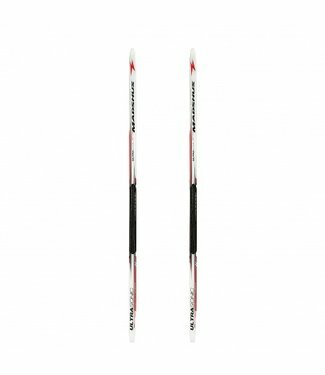 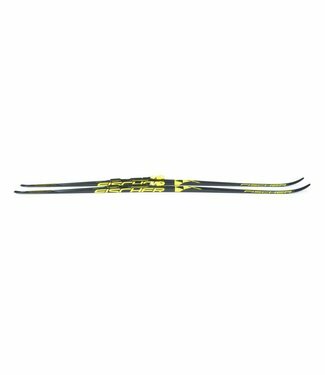 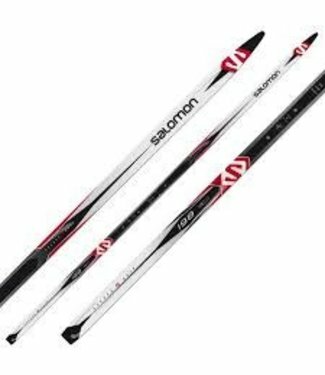 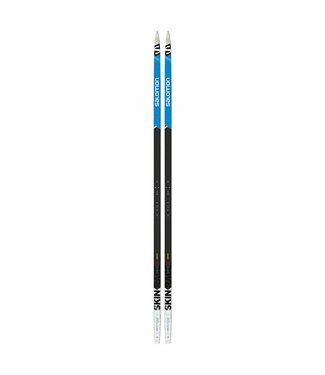 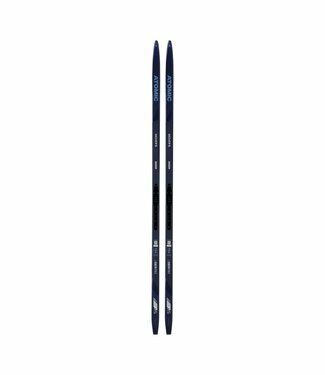 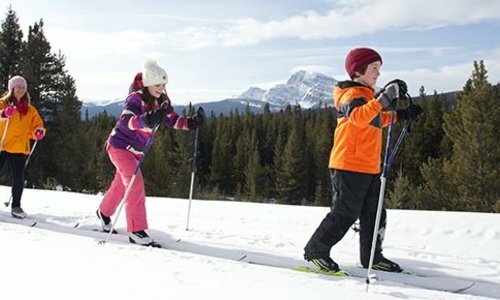 The RS Junior Skate ski is a great training and racing ski f..